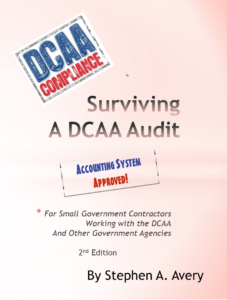 The first comprehensive guide to preparing and surviving an audit of your accounting system by the Defense Contract Audit Agency (DCAA) or other government auditors. 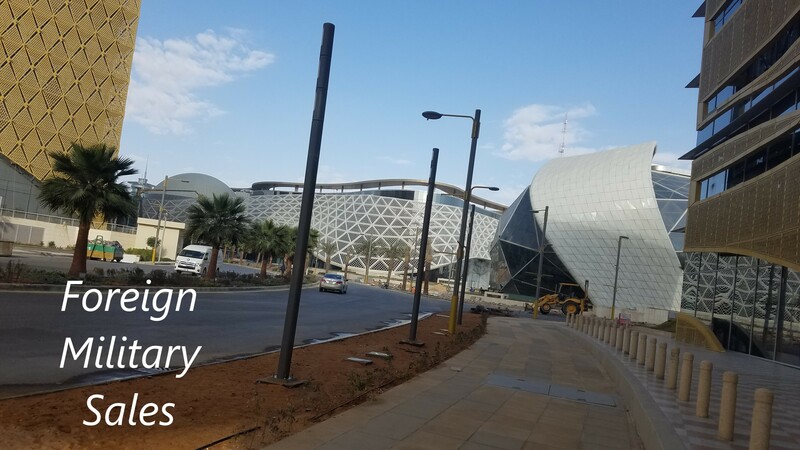 Government regulations require contractor’s accounting system to comply with government requirements to include capturing and allo cating all costs before receiving many types of government contracts. 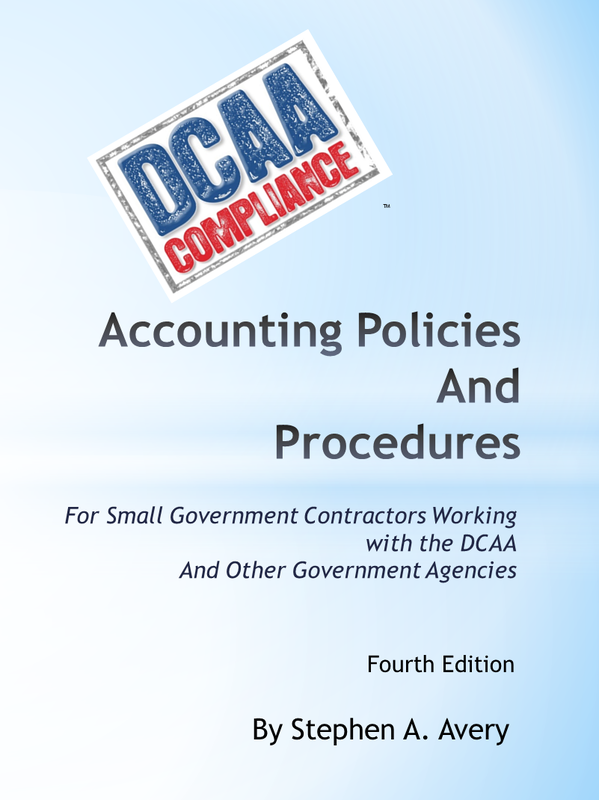 Normally, the government sends out DCAA or other auditors to evaluate the contractor’s accounting system. Sometimes the government does not wait and issues the contract anyway. In either case, before or even after the contractor begins work on the contract, an inadequate accounting system may result in lost contracts, withholding payments to the contractor, or even demanding reimbursement for “unsupported” costs. 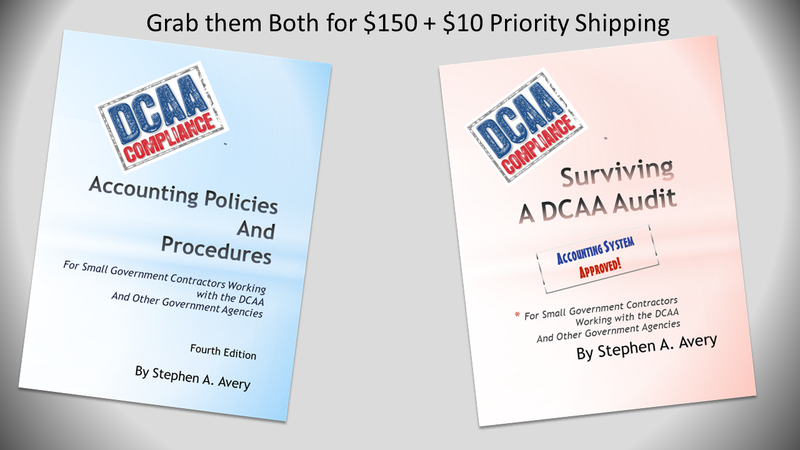 This book is your gateway to the knowledge and resources you need to avoid problems with DCAA and the government, to insure an accounting system that provides the answers you need to make the best decisions, and to receive the approved accounting system the government requires. 191 pages with a glossary of key government contracting terms and an index. 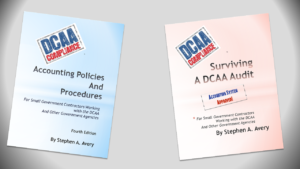 This is the original and foremost guide to implementing a complete set of policies and procedures required for small government contractors working with the Defense Contract Audit Agency (DCAA), the Defense Contract Management Agency (DCMA,) and other government agencies. The work covers major areas to include: Billing, Timekeeping, Cost Accounting, and 35 additional areas relevant to small company financial management and contractor compliance. Government Requirements: Statute, Regulations, and Guidance are replicated within the work and directly associated with the relevant section such as Timekeeping or Billing. Discussion: The government requirements are discussed and explained in terms that small contractors can translate into real business practices. Sample Policies and Procedures: Page after page of usable policies and procedures supplemented by flowcharts are included for each subject area. Registered purchasers of the new book from this website or Amazon receive electronic copies of the entire sample policies and procedures to include the flowcharts for their customization. Or here for the Amazon LOOKINSIDE! Want to know a bit more about the Steve?